Finding A Way – Happy. Homeschooling. Housewife. It is challenging to live on one income (especially in the DC Metro area). And for our family homeschooling has meant that we live on one income. Five years ago (when my second-born gift was six months old) I was invited to my dear friend’s house for a fun night of shopping. I was so thrilled to just get out of the house for some adult time; I didn’t focus on what I was going to. I had such a great time reconnecting with old friends and making new ones. 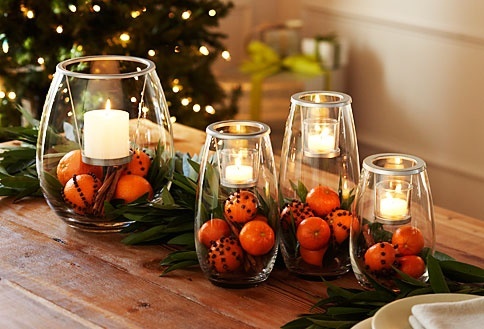 There I laughed, I ate, I talked, I shopped and I fell in love with PartyLite! I knew that night that I wanted to join and give it a try—it checked so many boxes for me: fun, beauty, creativity, flexible schedules, and the ability to earn some extra dollars for the household. But five years ago the time simply wasn’t right. This past Saturday I celebrated not only a new business but also the fact that I have stepped into a new season. That is so exciting for me! My Grand Opening party generated close to $1500.00 in sales which resulted in over $700.00 BACK TO ME (not bad for day 1)!!! Me and my mentor, Kathy celebrating the night! Home schooling isn’t easy. It is a life of sacrifices and constant choosing between this and that. This at least has been true about my journey. Just as I am interested in curriculum folks are using and stories of scholarship offers to colleges—I also am very interested in finding out how folks are FINDING THEIR WAY. I do hope this post will spur up some communication where we can share how we are finding a way, and then encourage each other along the journey! So how are you finding your way? As always stay encouraged & be blessed!